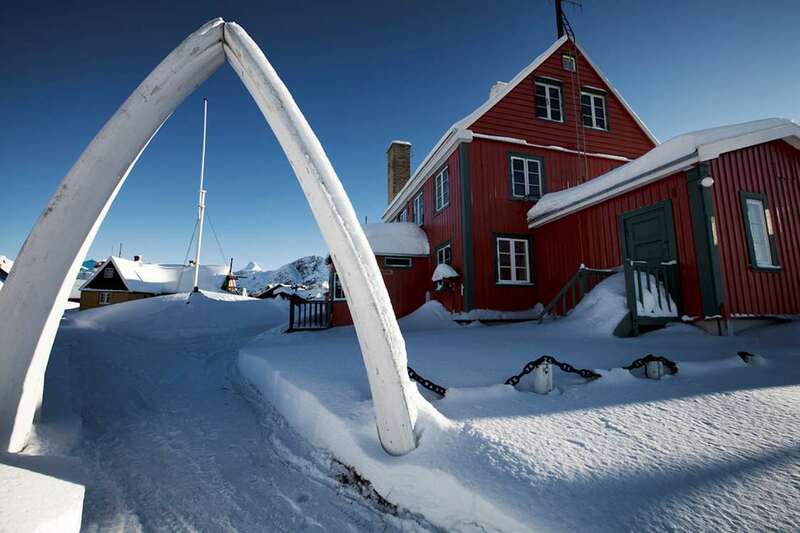 The museums of Greenland offer a modern voyage of discovery through a history of culture and art. 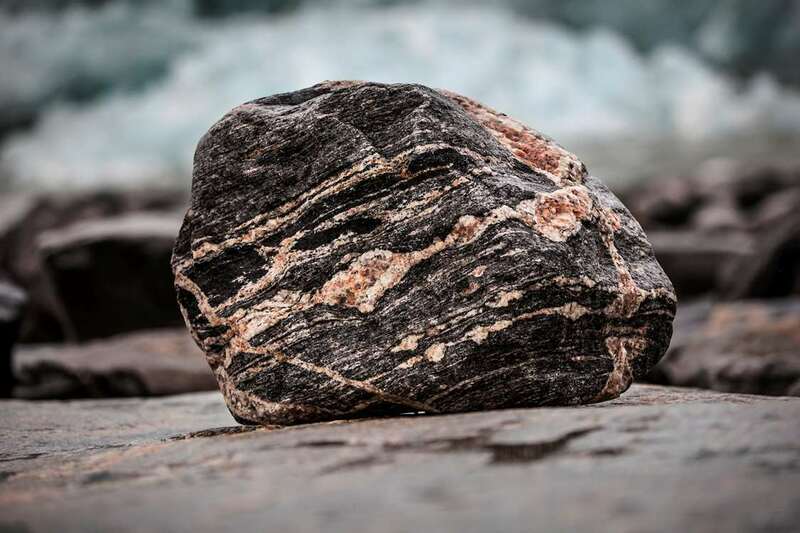 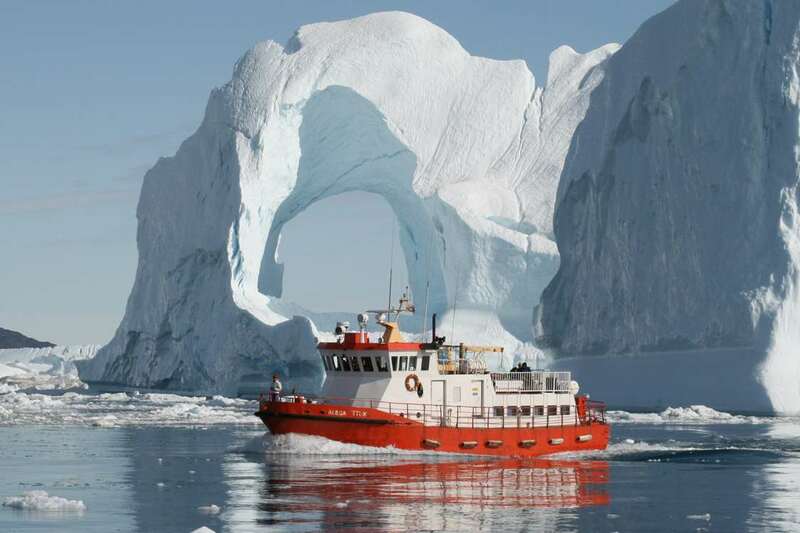 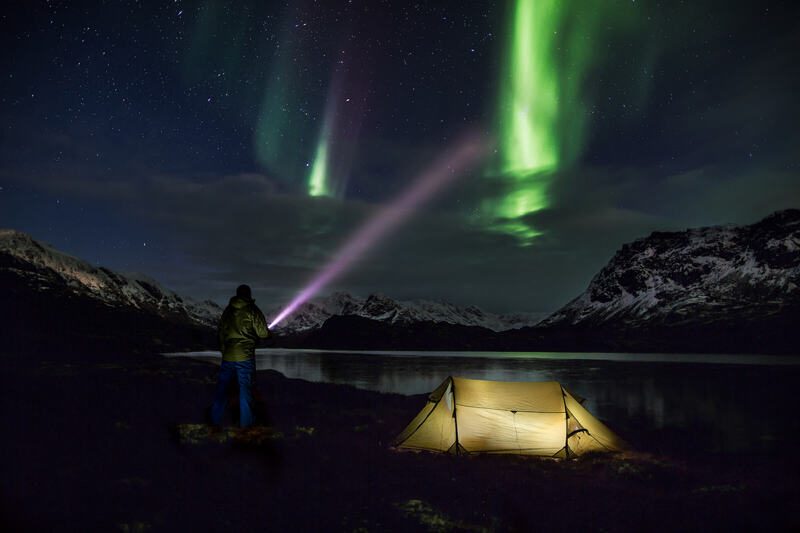 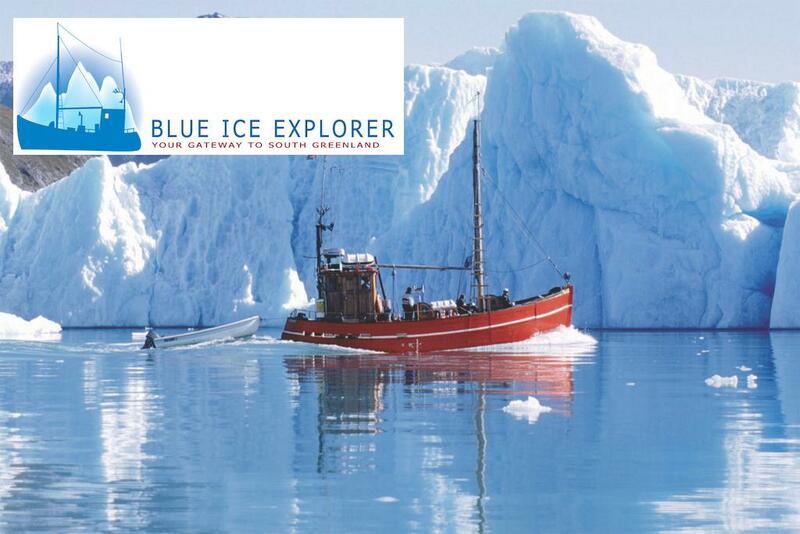 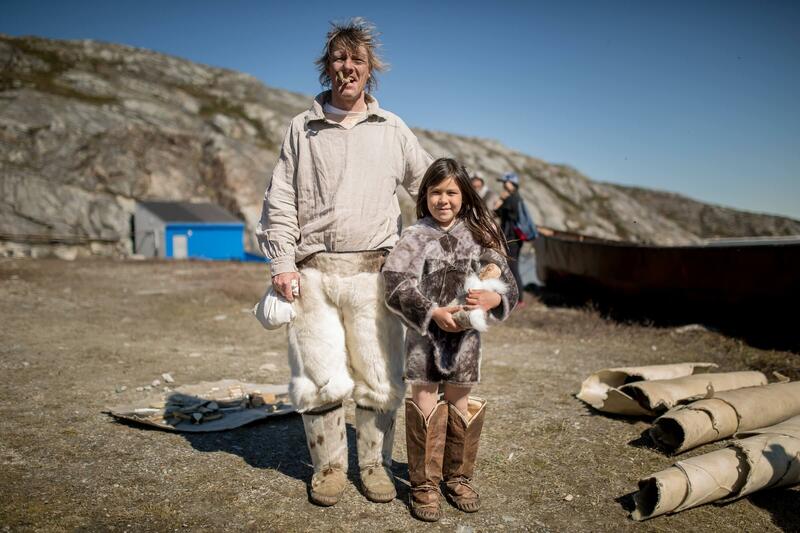 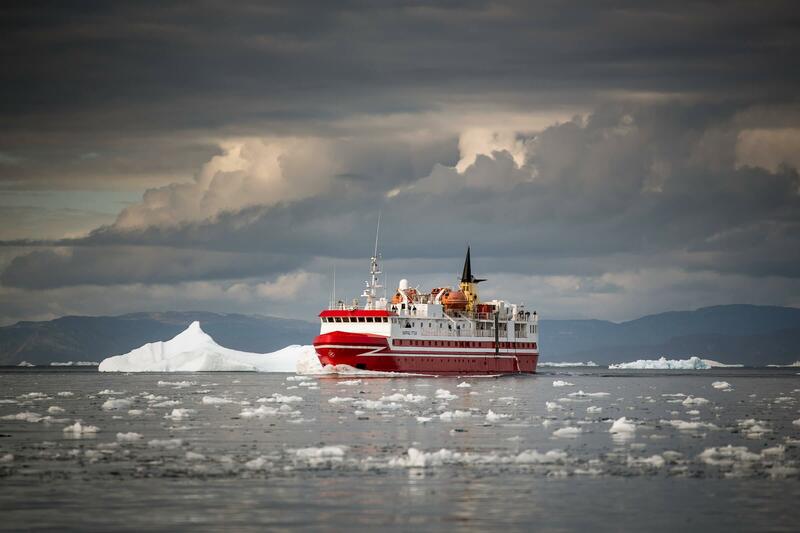 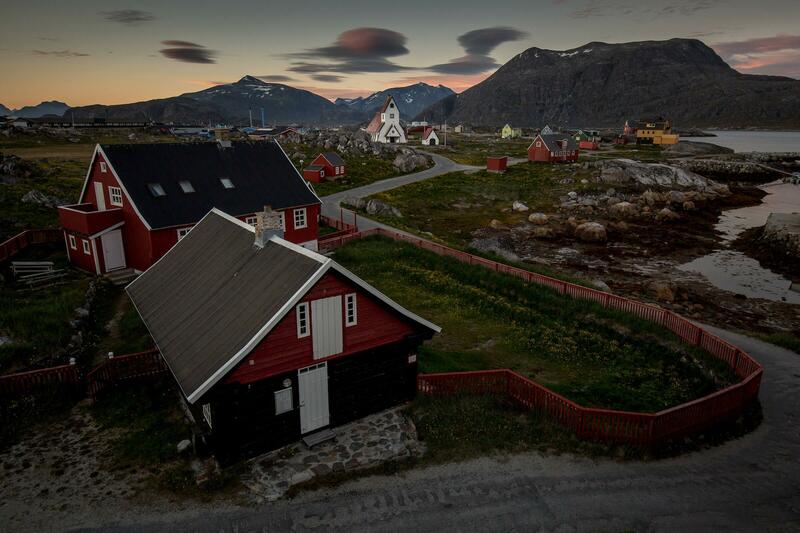 Greenland has always been a land for travellers, whether they be the very first people to set their sealskin-clad feet on our rocky ground about 4500 years ago, or the European explorers who arrived at the start of the last century. 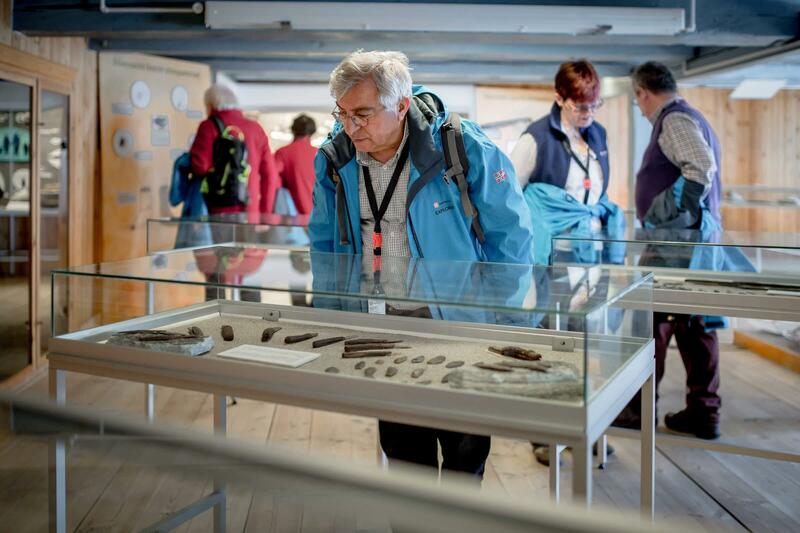 The huge distances between settlements made long voyages necessary back then, as they do today, and this long historical journey is particularly evident in the narratives at our local museums. 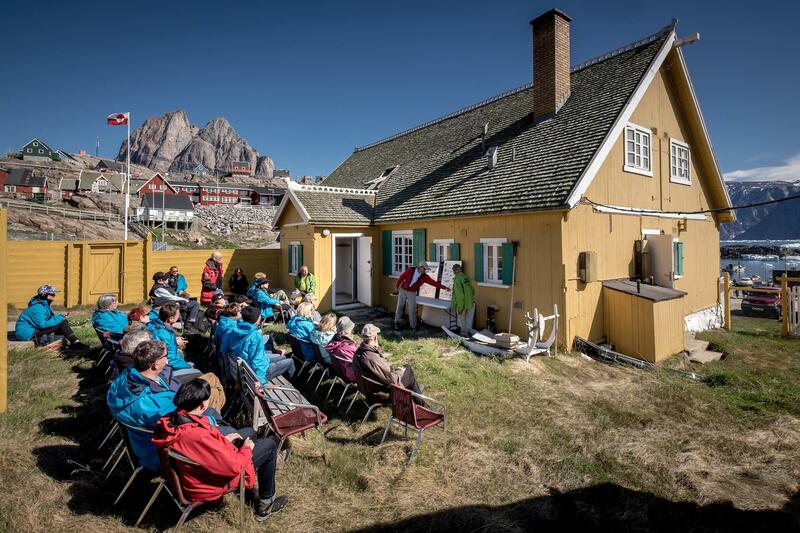 Visitors will gain a better understanding of how our ancestors survived in the harsh environment and how they managed to make the best of what the country and the sea had to offer in the way of game animals and materials. 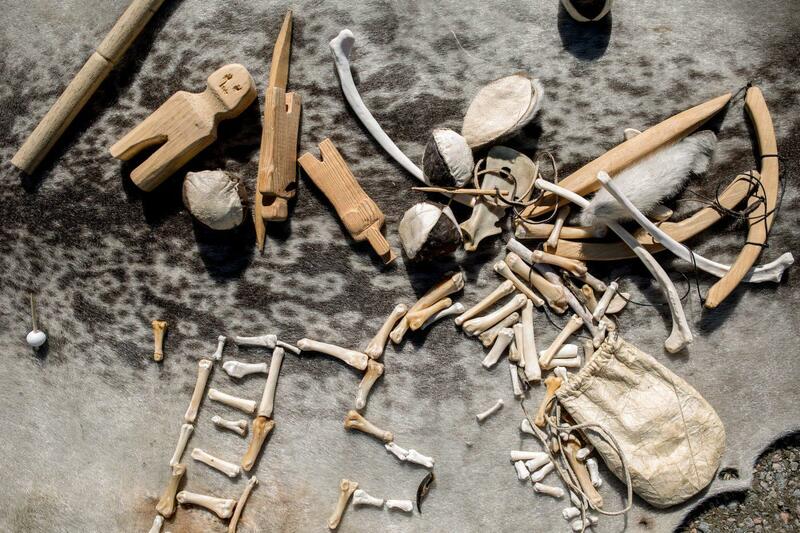 You will also learn how the ability to adapt culture and resources was developed. 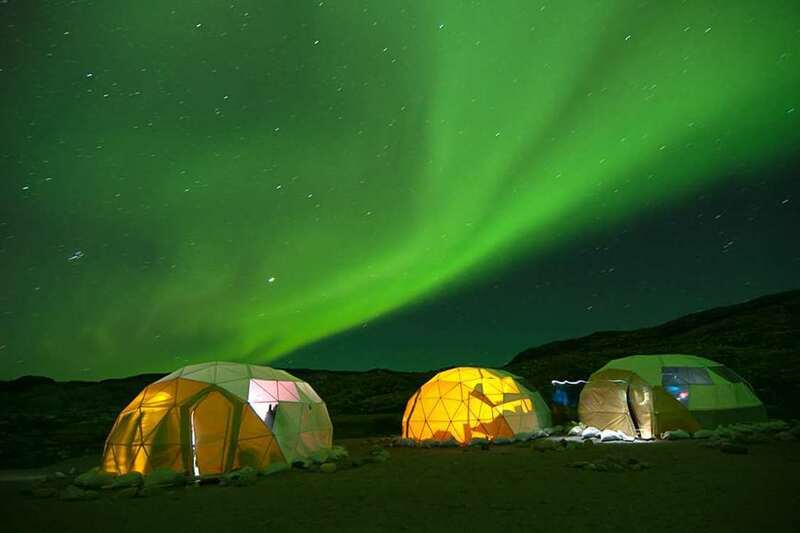 Visitors will gain a better understanding of how our ancestors survived in the harsh environment. 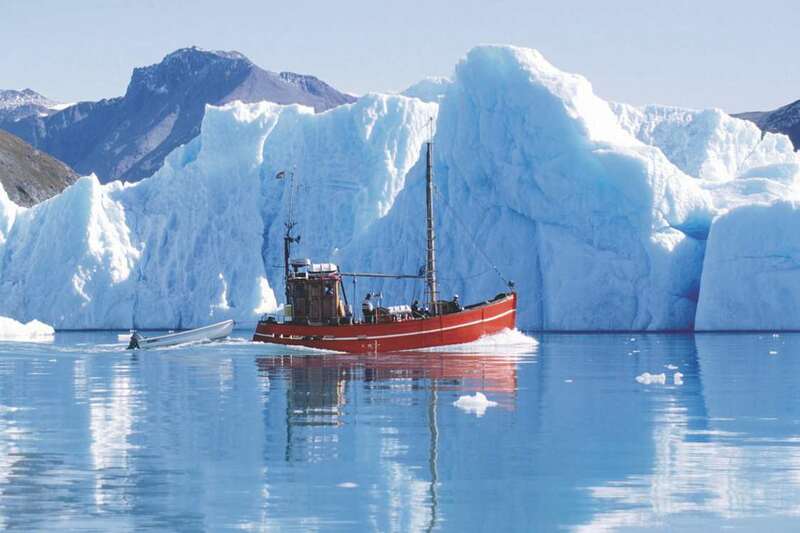 Scoresby Sound is a large fjord system of the Greenland Sea and located on the eastern coast of Greenland. 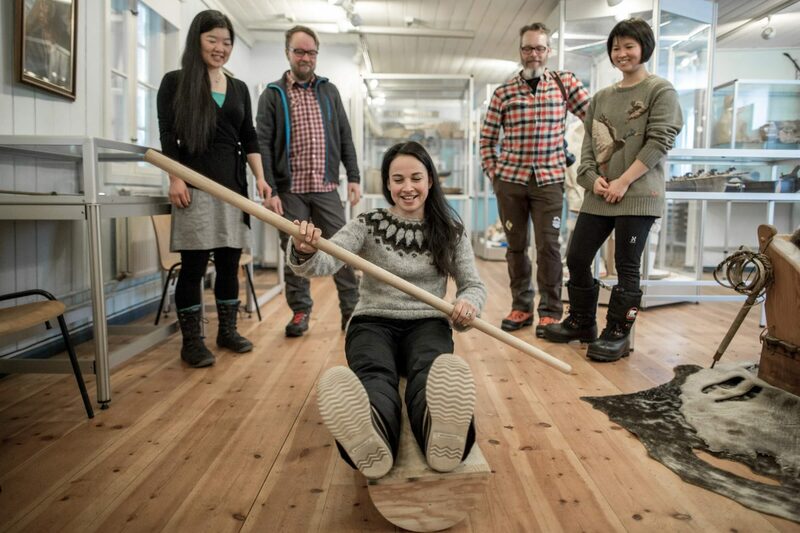 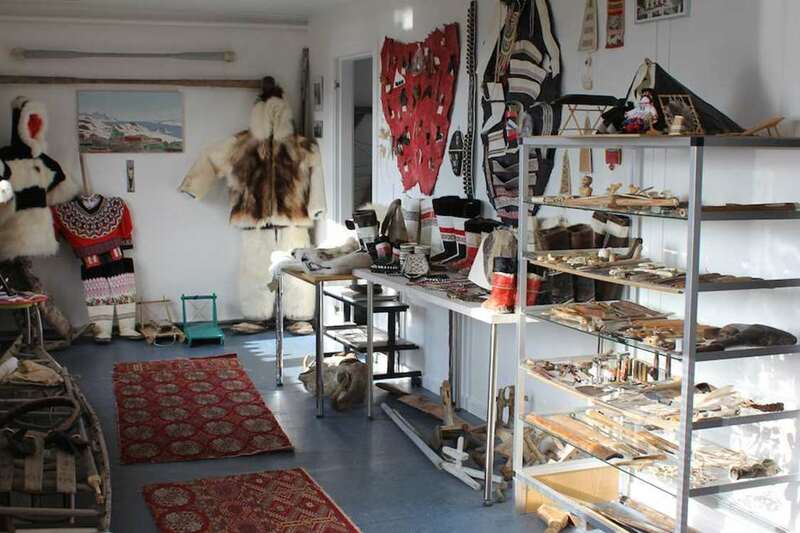 There are museums in all the larger towns in Greenland and they all tell of our connection to the past, each with a focus on the local environment and cultural conditions. 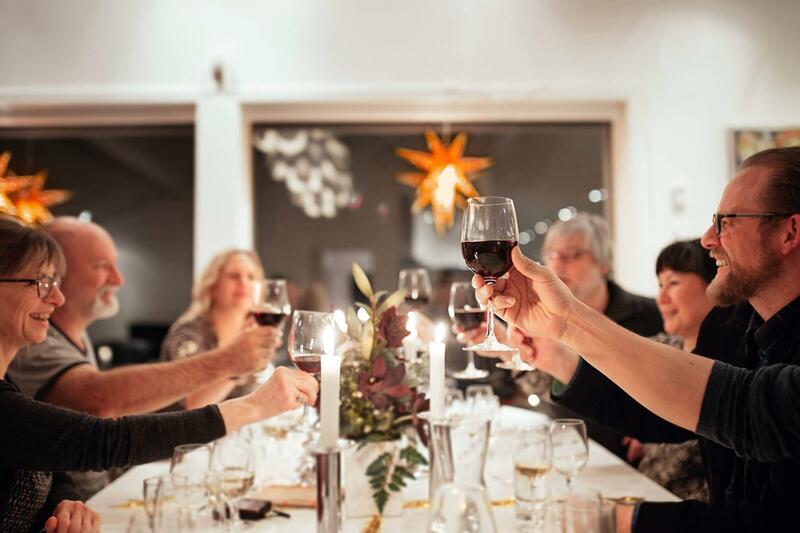 Throughout the year special exhibitions are on display at local museums, including art and photo exhibitions by local and international artists. 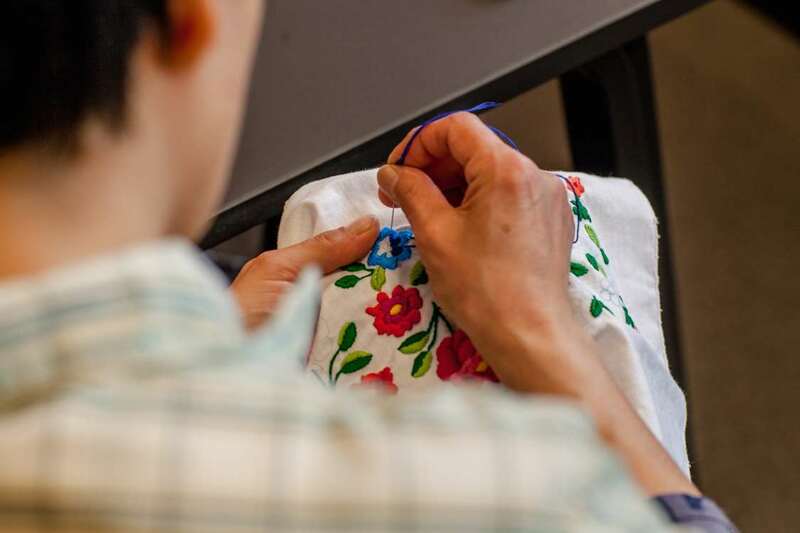 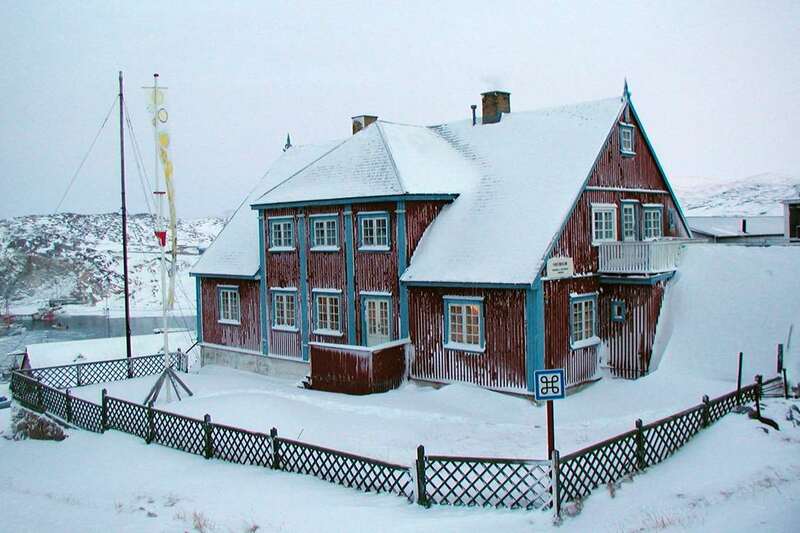 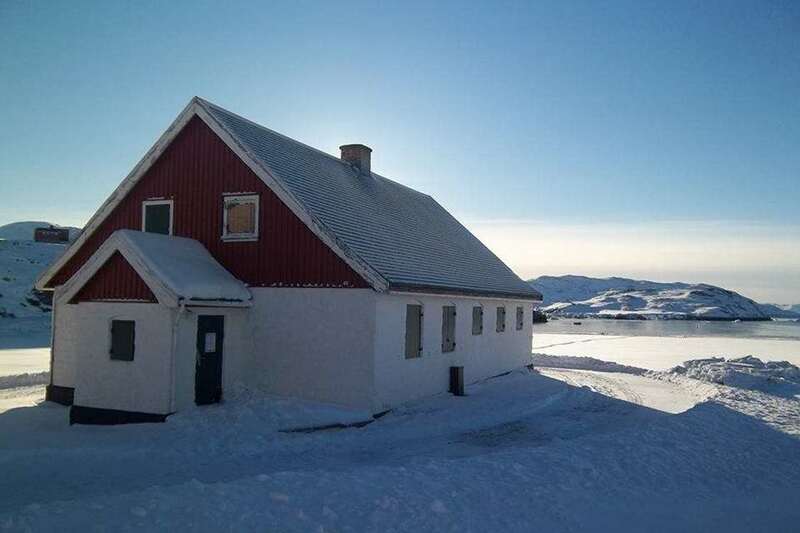 Although our history is long, the world of museums in Greenland is fairly new, since all of the museums have been established within the last forty to fifty years. 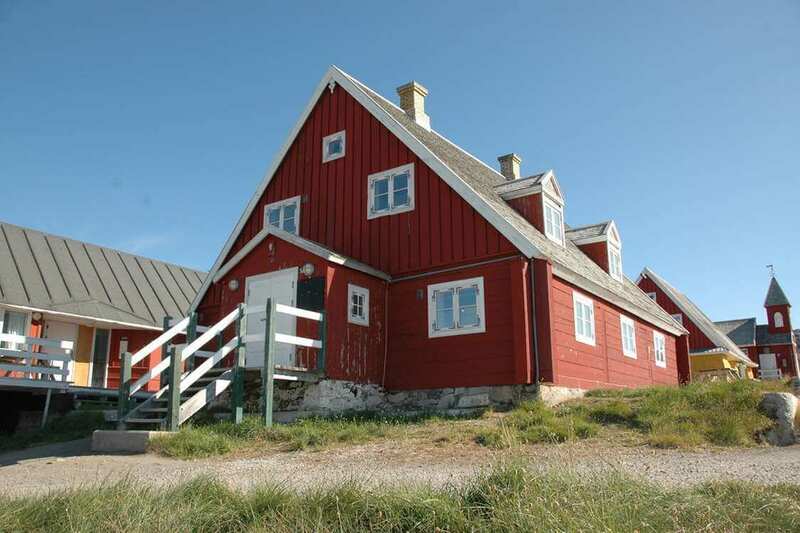 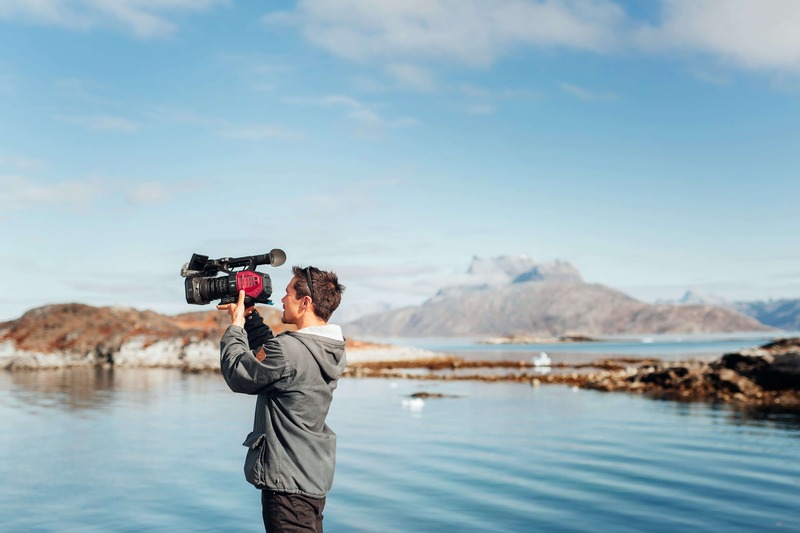 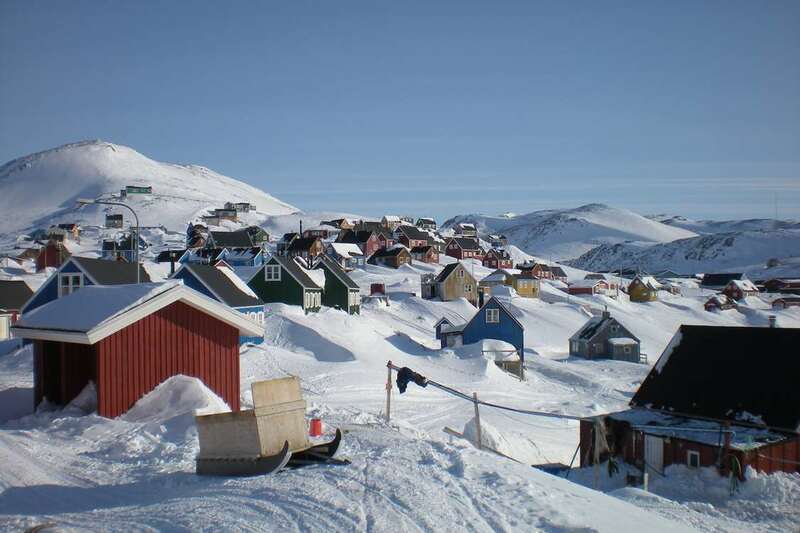 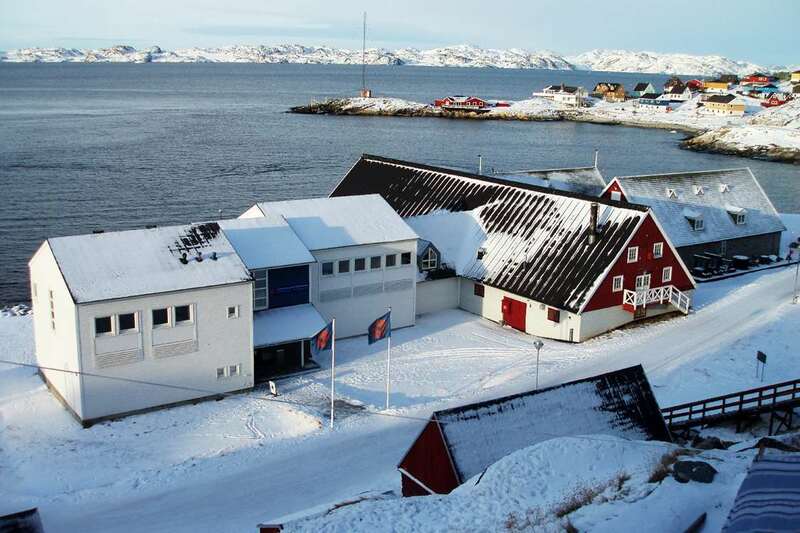 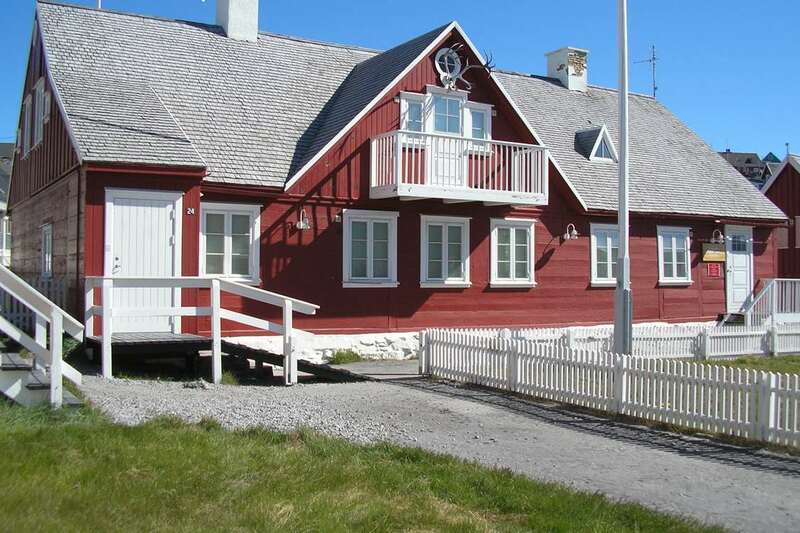 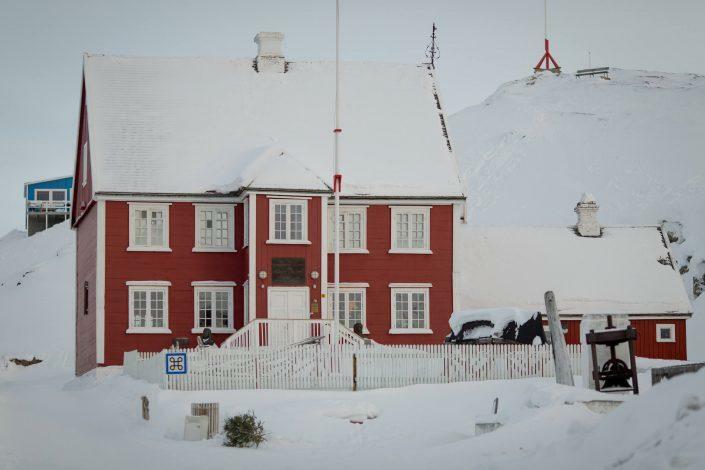 Each part of the country has its own unique history to tell, sometimes expanded by theme museums like the art museums in Nuuk and Ilulissat, or the museum in the South of Greenland which is devoted to the history of communication, all the way from the transfer of messages by kayak to today’s internet. 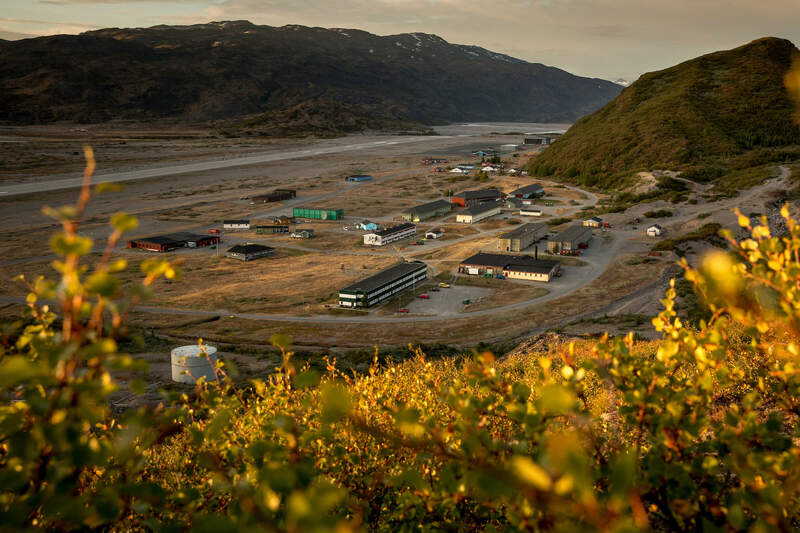 The airports in Narsarsuaq and Kangerlussuaq, built by the Americans, each have their own museum describing the history of aviation and the importance of air transportation during the Second World War. 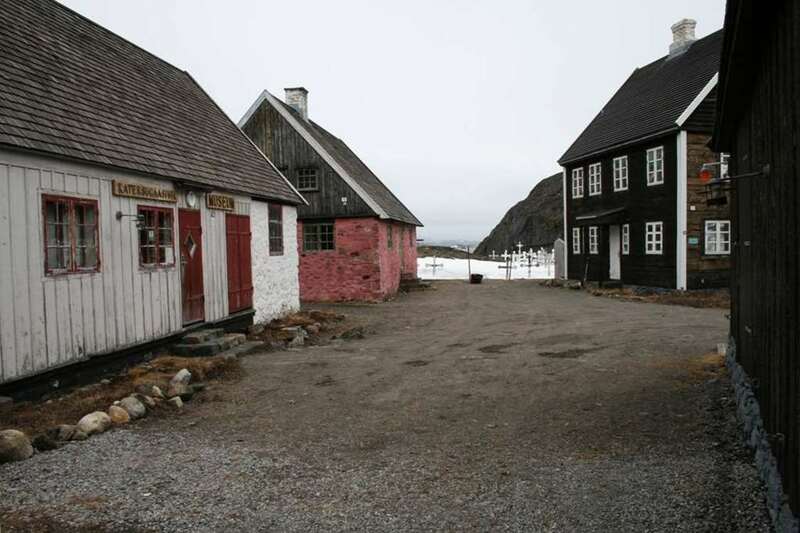 Often the museums themselves are part of the narrative they tell, as they are usually located in old buildings near the harbour, in buildings from the colonial era, or in buildings tied to airports. 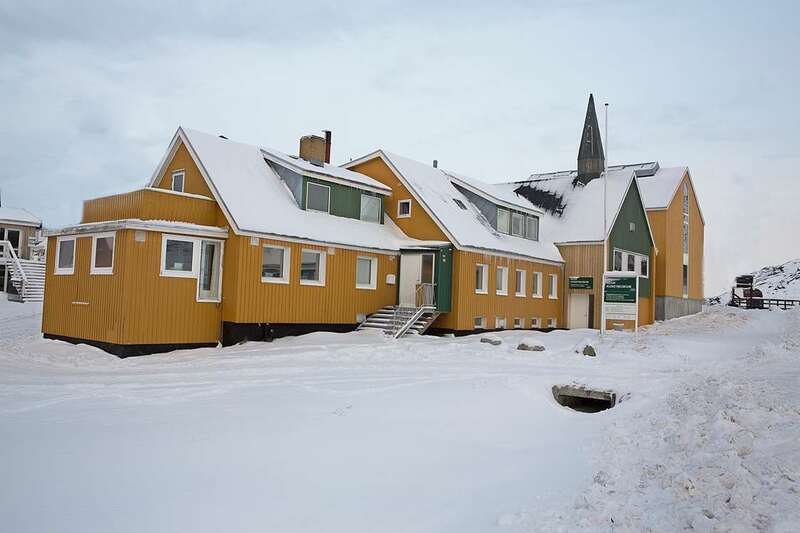 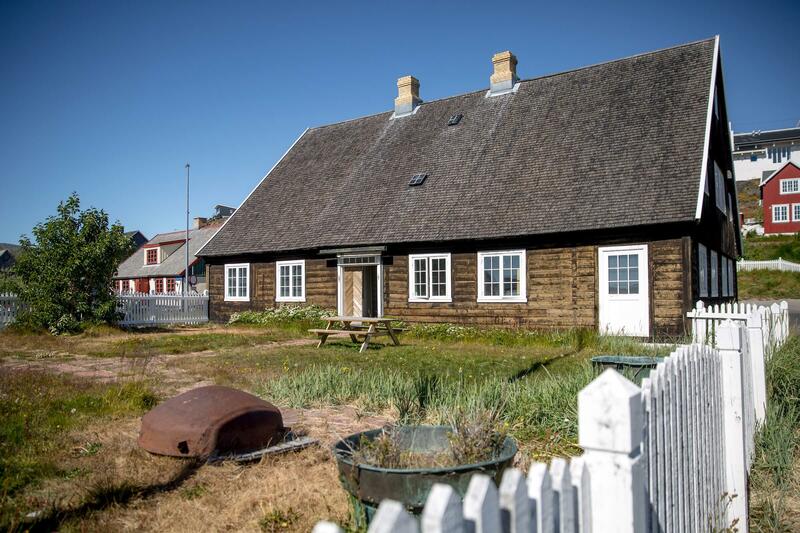 At the same time, the museums are centers of knowledge of local historical events – the local museum can show you the way to ruins from the era of the Norsemen, or sites where tents and huts were erected by Eskimo immigrants. 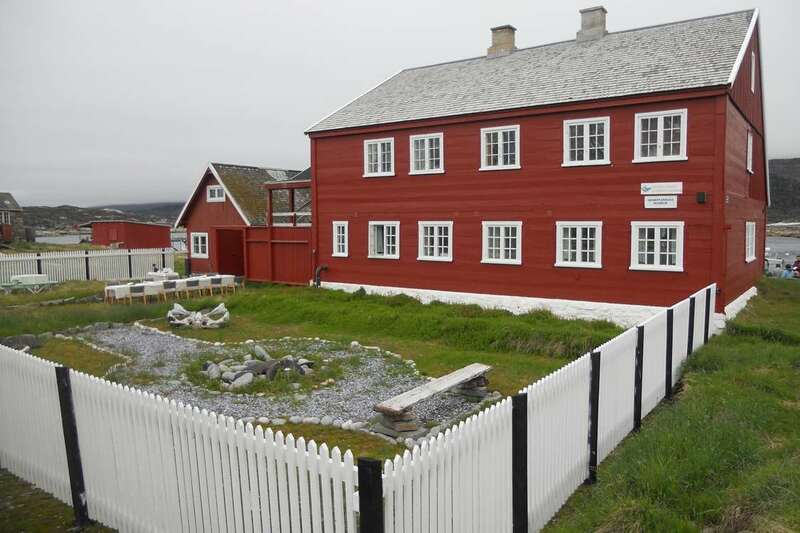 At the museums, the stories of the different cultures coming to Greenland meet, and by viewing artifacts and reading about local history, you will learn how waves of nomadic peoples, Norsemen, Christian Europeans, and with time, people from all over the world, have shaped the history of Greenland, and are shaping our modern society today.